Kundalini Sekhem. Over 2000 Advanced Energy Workshops for Physical and Spiritual Evolution. As you may already know the ancient Egyptains had mastery of the Life Force energies. Kundalini Sekhem Initiations is comprised of 11 Empowerments and special mandalas to guide your way. Kundalini Sekhem helps the Adept experience the deepest union of their soul with divine light. Osiris and Anubis will guide the seeker as they pass through the complexity of the material world in order to exhaust the various possibilities until the awakening of their consciousness that leads to the Ultimate Divine reunion. Kundalini Sekhem is designed to facilitate this unfoldment or spiritual awakening of one's consciousness. 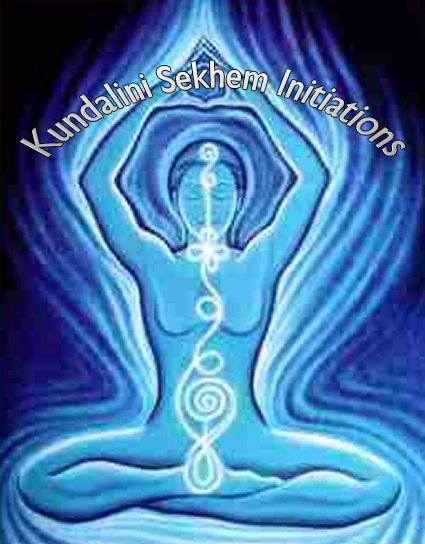 Kundalini Sekhem Initiations will help to uplift the life force (Kundalini). Kundalini Sekhem empowerments are ancient in origin but reflect the changes in thought and language of the current generation. And best of all, Kundalini Sekhem works for anyone interested in personal Divine Unfoldment! It is best to take Kundalini Sekhem with a free telephone connection. 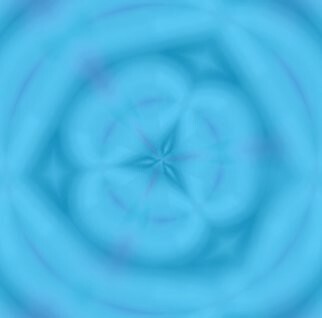 The Attunements, Initiations and oral teachings (remote Attunements are also available) will be activated personally for you. You will receive the Kundalini Sekhem manual via Email, All Attunements and a Printed certificate. Plus full email support is given before, during and after all my Workshops.